Building on the positive momentum of previous years, Brantford Collegiate Institute and Vocational School will be host to the fourth annual Rainbow Ball, welcoming LGBTQ+ students and allies from across Grand Erie to the semi-formal dance taking place Thursday, April 26. 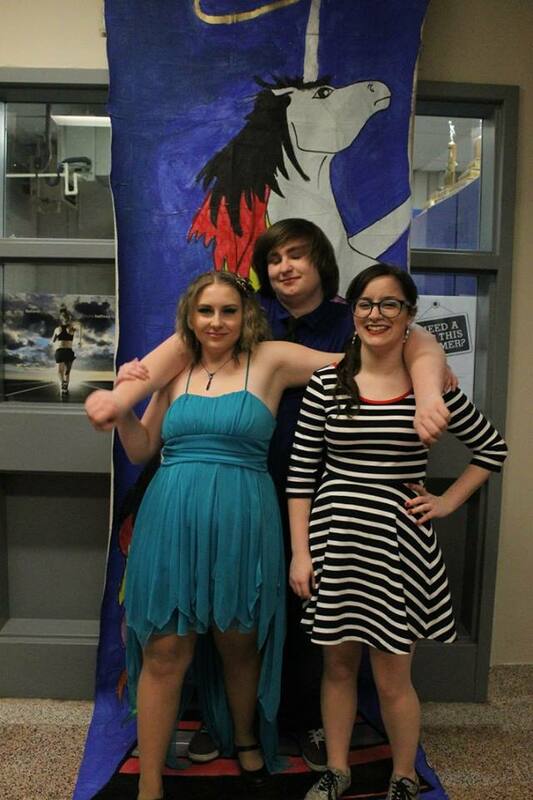 The first Rainbow Ball took place at Simcoe Composite School, organized by the school’s Gay-Straight Alliance, and moved to Haldimand County next, hosted by McKinnon Park Secondary School the last two years. Organized in concert with Brantford Collegiate’s Acceptance For All committee, the theme for this year’s dance is a Night in Hollywood. Those interested in attending can purchase a $10 ticket through their school’s main office or at the door. Complimentary transportation to Brantford Collegiate from Norfolk and Haldimand counties is being provided by Safe Schools. Organizers this year are hoping to see the highest attendance rate. Grand Erie’s Multi-Year Plan includes Equity and Well-Being among six pillars instrumental in reaching an overall goal of Success For Every Student, promoting safe, welcoming environments that recognize students’ emotional well-being, allowing them to participate fully in their school experience.